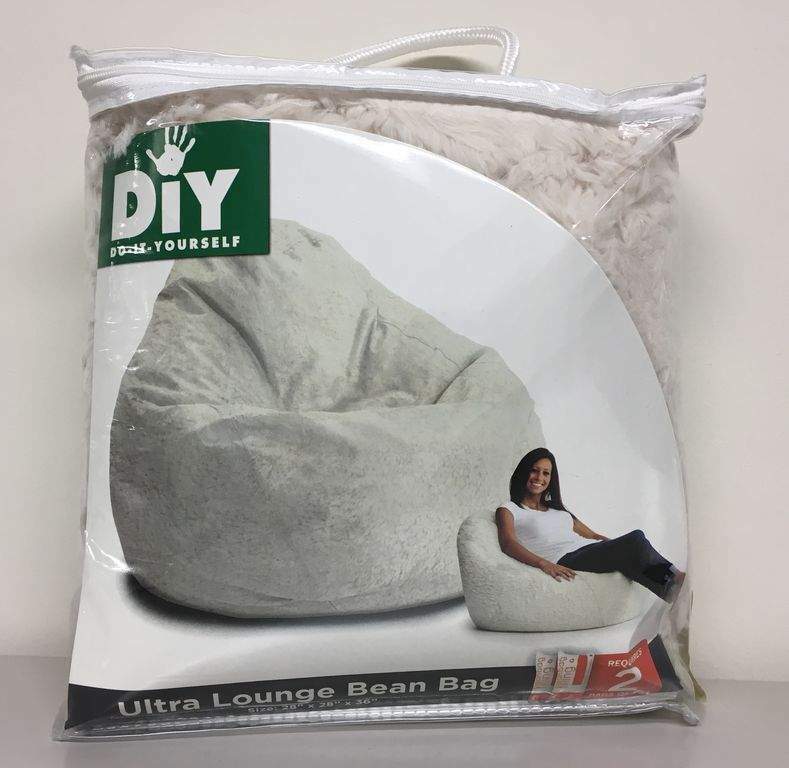 Comfort Research recalled DIY bean bag cover in natural Sherpa. Three sewn-in tags read: id COLORS, RN48711, code PO#12991 or PO#13539, the care and use instructions and a warning notice. 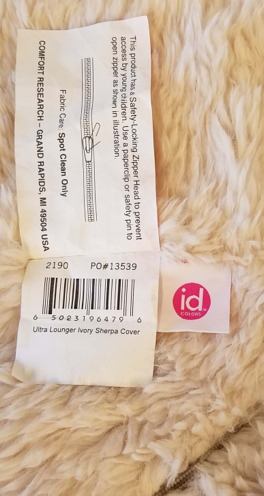 Bed Bath & Beyond recalls Hudson Comforters by UGG due to mold can be present, posing a risk of respiratory or other infections in individuals with compromised immune systems, damaged lungs or an allergy to mold. Consumers can contact Bed Bath & Beyond at 800-462-3966 any time or online at www.bedbathandbeyond.com and click on "Product Recall Information" at the bottom for more information. Bed Bath & Beyond stores nationwide and online at www.bedbathandbeyond.com from August 2017 through October 2017 for about $70 (twin), $90 (full/queen), and $110 (king).